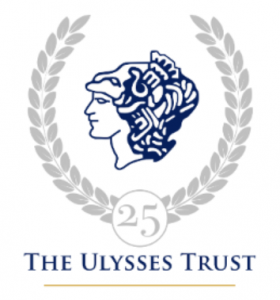 As part of our 25th anniversary celebrations the Ulysses Trust has launched an appeal to raise £1.5m by the end of 2021 to significantly increase the amount of support we can give to cadet expeditions. Our ambassador, Tania Noakes, completed a special 25th Anniversary Expedition in April 2018 raising a fantastic £8,288 to kick-start the fundraising. Tania ski-trekked the classic Norge På Langs, or ‘Norway from end to end’, a journey of over 2500km from the southern tip of Norway, Lindesnes to the most northerly point, Nordkapp. You can support our appeal by making a one-off or regular donation. All monies raised will be donated to the Ulysses Trust.